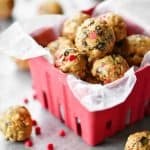 Chocolate Cherry Energy Balls are little proteins bites like a granola bar in a ball form. They are perfect for a grab-and-go breakfast or as an easy snack. This delicious combination of flavors offers protein, carbs, and fat all in one. 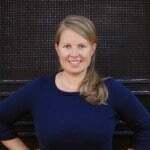 They are easy to make and customizable to your family’s needs. Are you a fan of the chocolate and fruit combination? I love all the chocolate dipped fruits so when I had to come up with a mini energy bit recipe for the Valentine’s Day Ideas post I figured chocolate and cherry would be perfect. 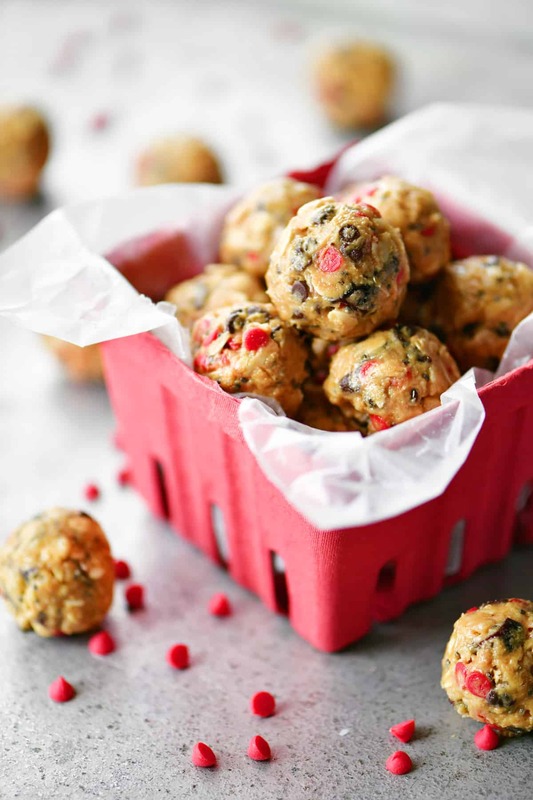 Disclaimer: This post contains links to the products I used to make these chocolate cherry energy balls. If you use those links, I may earn a commission. Learn more here. 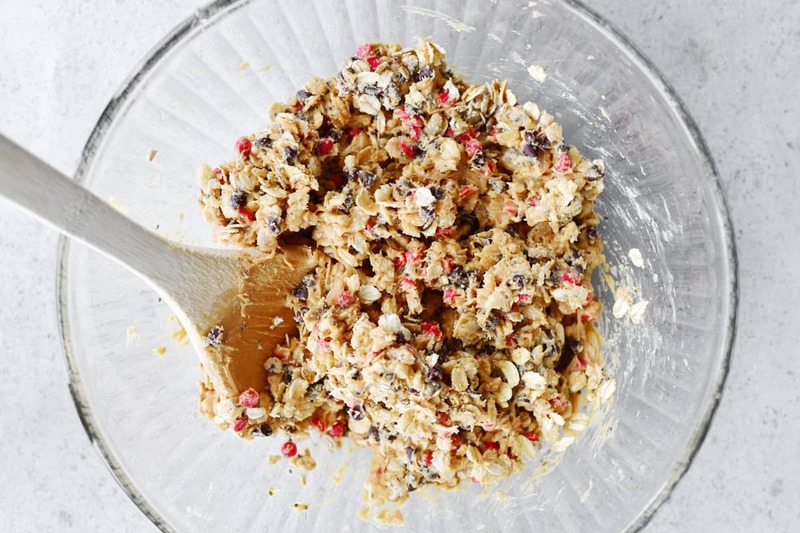 Put rolled oats (also known as old-fashioned oats), Rice Krispies, creamy peanut butter, mini chocolate chips, mini cherry chips, honey, protein powder (this is the kind we always use), chopped dried cherries, chia seeds, and vanilla extract. 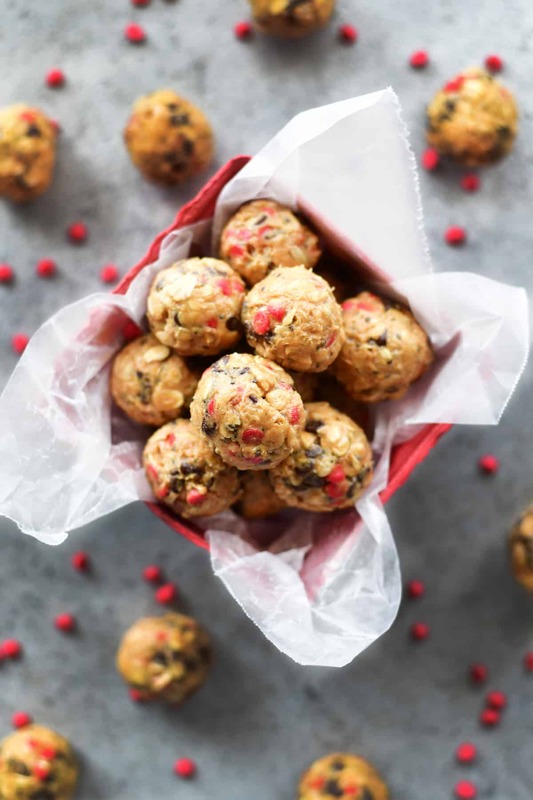 Use a cookie dough scoop to get even sized balls of the chocolate cherry energy balls dough and then roll them into balls compacting the dough so that everything sticks together for the most part. 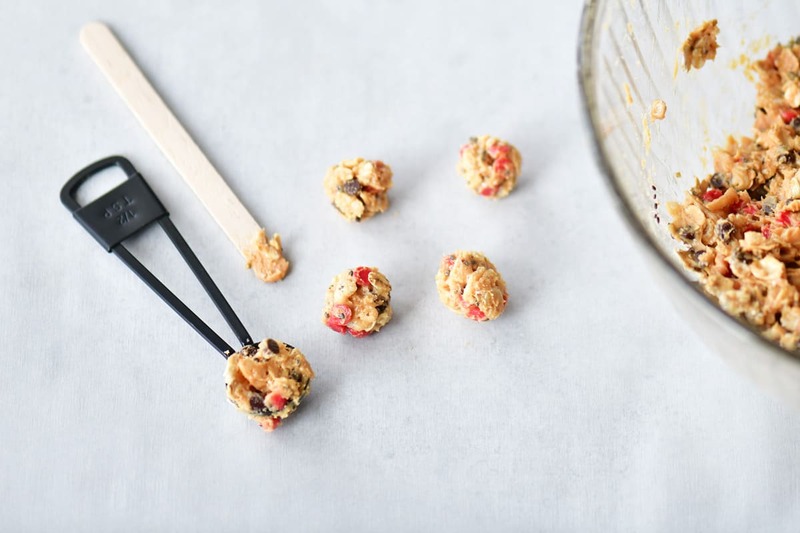 To make mini energy balls, use a teaspoon and a popsicle stick to get the dough out of the spoon. If you are making mini energy bites for the You’re Amazeballs Test Tube from the Valentine’s Day Ideas blog post, use a 1/2 teaspoon to make small enough balls to fit in the test tubes. Place in the fridge to set and harden. Move the chocolate cherry energy balls into a container. Cover and store in the fridge. 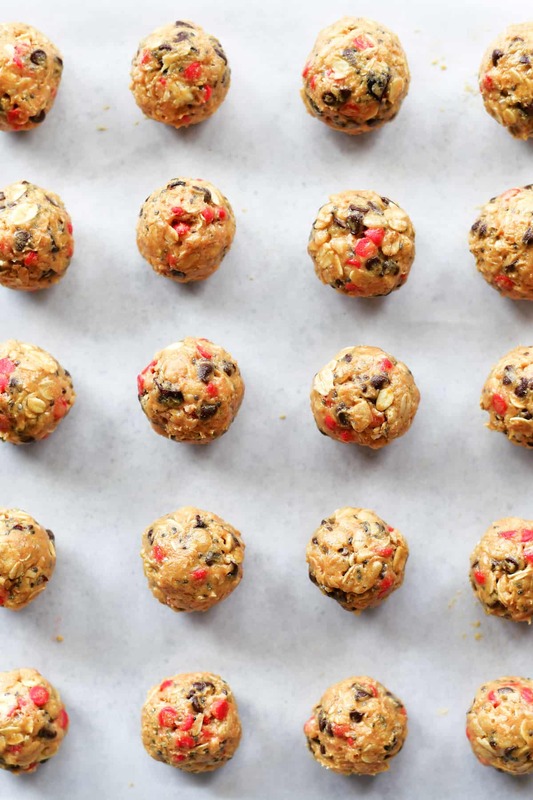 The energy balls will be sticky. You can add more oats, protein powder, or Rice Krispies but I’ve found that once they’ve had time to set up in the fridge they are a perfect consistency. If you can’t find mini cherry chips, you can chop regular size cherry chips, use regular sized cherry chips, or substitute mini chocolate chips. If you don’t want to use dried cherries, you can substitute another dried fruit. Or skip the dried fruit and add an equal amount of another dry ingredient like chocolate chips or rolled oats. You can make substitutions of similar items for most of the ingredients in this recipe. If you want to use almond butter, go for it. If you prefer pure maple syrup over honey, give it a try! 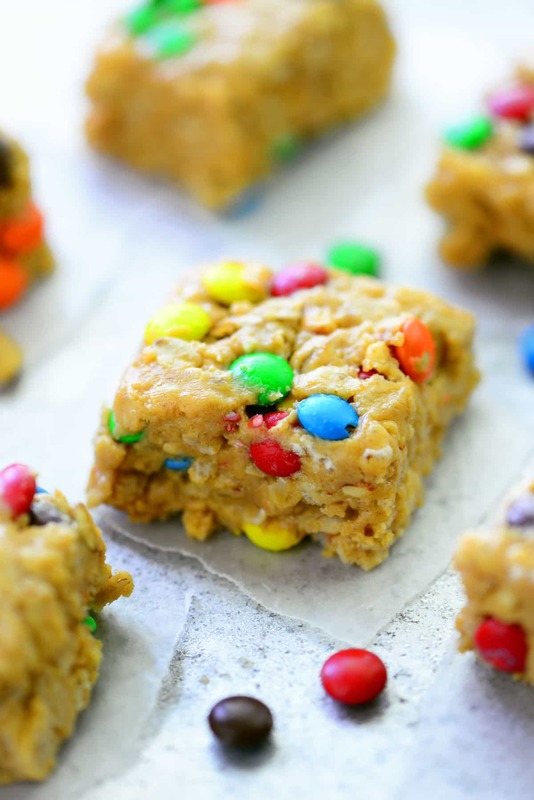 Keep in mind that you might have to work with it a little if the dough is too sticky (add more oats or protein powder), won’t stick together (add more peanut butter or honey), or too dry (try adding more peanut butter or even some coconut oil). Put all of the ingredients in a bowl and stir to combine. 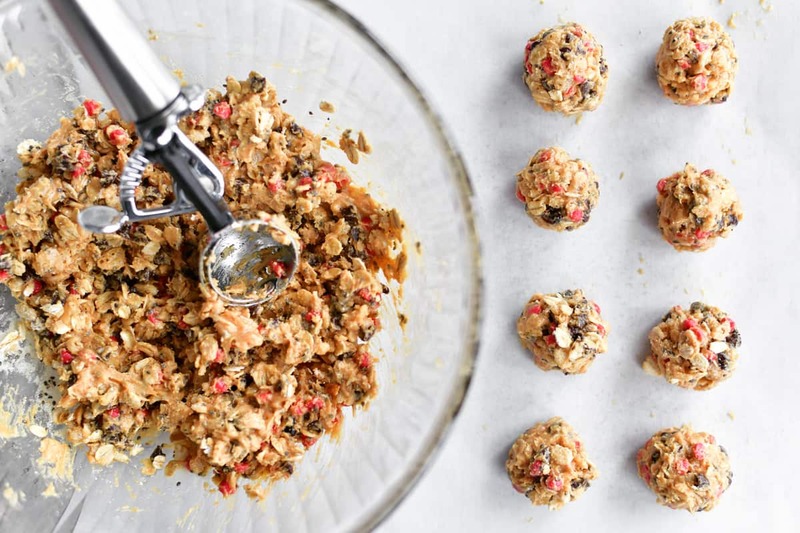 Use a one tablespoon size cookie dough scoop to get even sized balls of dough and then roll them into balls compacting the dough so that everything sticks together. Place in the fridge or freezer to set and harden. 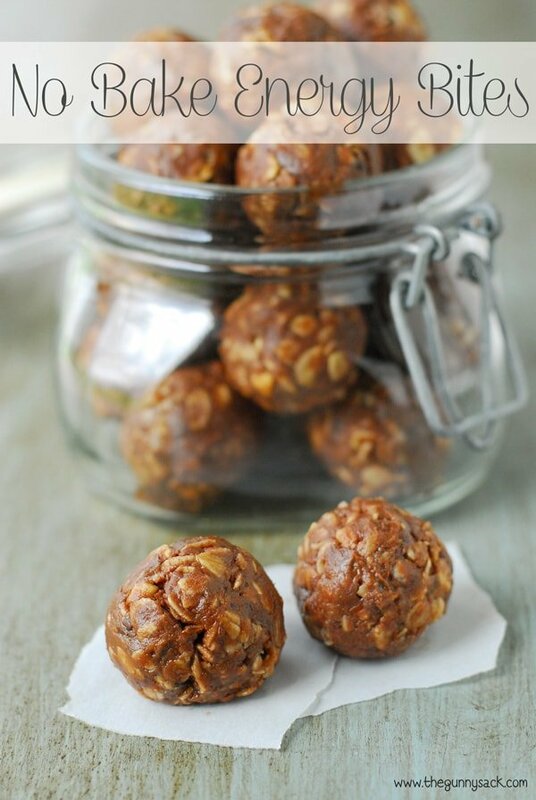 Move the chocolate cherry protein balls into a container. Cover and store in the fridge. They look Wonderful. Us there something else I could use in place of the Chia Seed? Since there is only 2 tsp you can skip the chia seeds or replace it with an equal amount of something like flaxseed meal. Need these! My energy is lagging in these winter months. I think we need some warmer weather and some sunshine!